I made this one for My Pink Stamper Challenge for a birthday project. I thought of this and thought it fit in with it. I wanted something a little different and something that had pink in it as well. 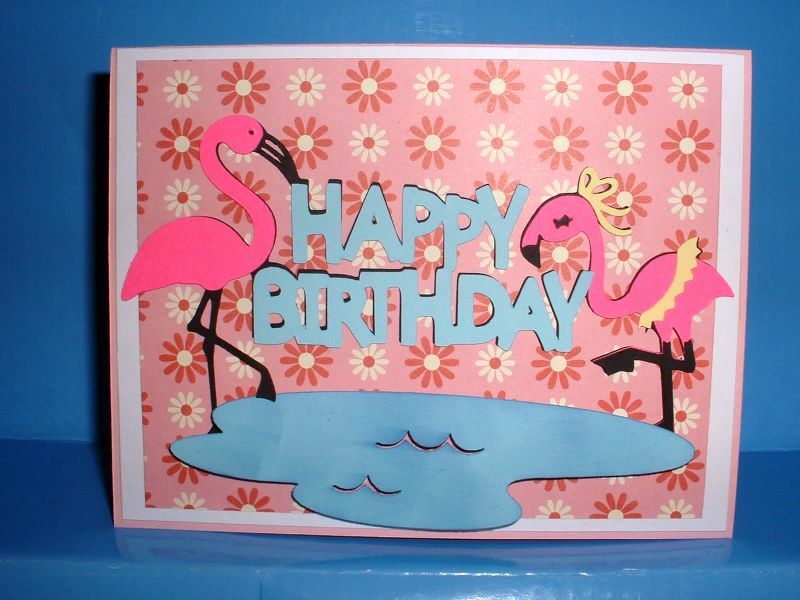 The card is light pink then a card front of white then decorative paper over that. I then l inked the water.